AdvoCare is an awesome tool to help you Look Better – Feel Better – Perform Better. Each person is unique and so we like to provide “coaching” tips designed around your individual goals. If someone sent you to this site, please get with them for more information. If you don’t have a coach or distributor that you are working with, we would be glad to work with you. You can email us directly at coach@24daychallenge.ws. 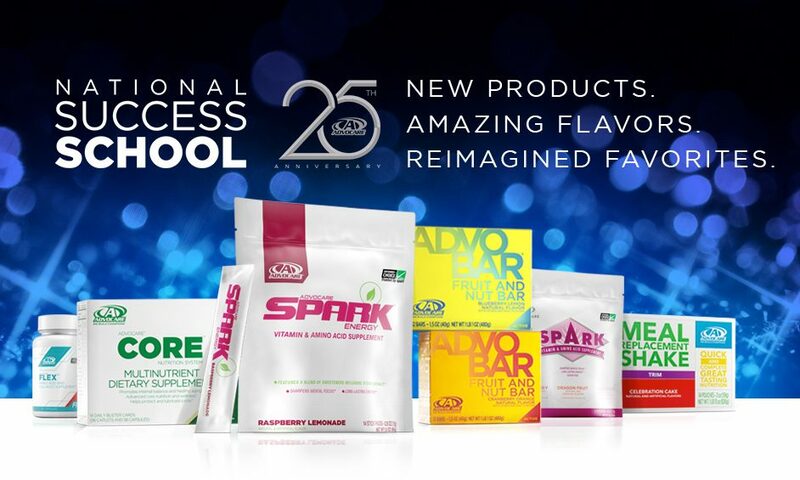 Ordering the 24 Day Challenge Bundle – AdvoCare products are sold by independent distributors. You can’t find them on the shelf at your local mega store. Did you know that you can get your AdvoCare products at anywhere from 20-40% off? If this is something that would interest you, email me at the address above. The 24 Day Challenge standard bundle can be found by clicking here. Our goal is to help you feel better, look better and perform better.